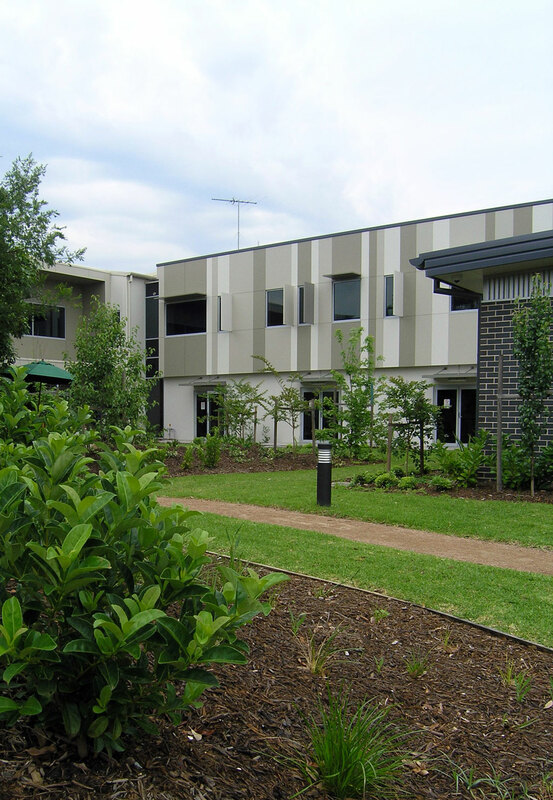 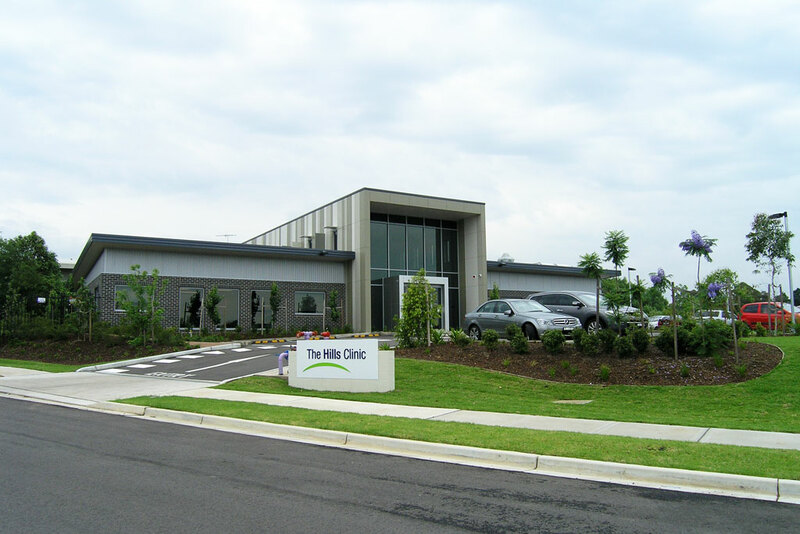 Newly opened and privately owned mental health clinic with landscape settings carefully integrated with ground floor level building courtyards and external access points. 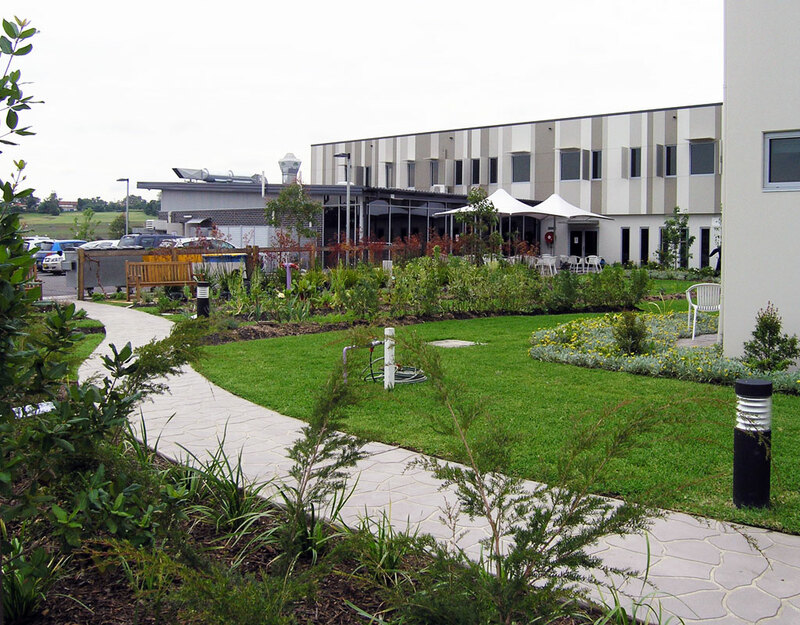 Landscape scope includes mounded perimeter screen planting, enclosed private spaces for various passive uses and productive gardens for kitchen garden and therapeutic purposes. 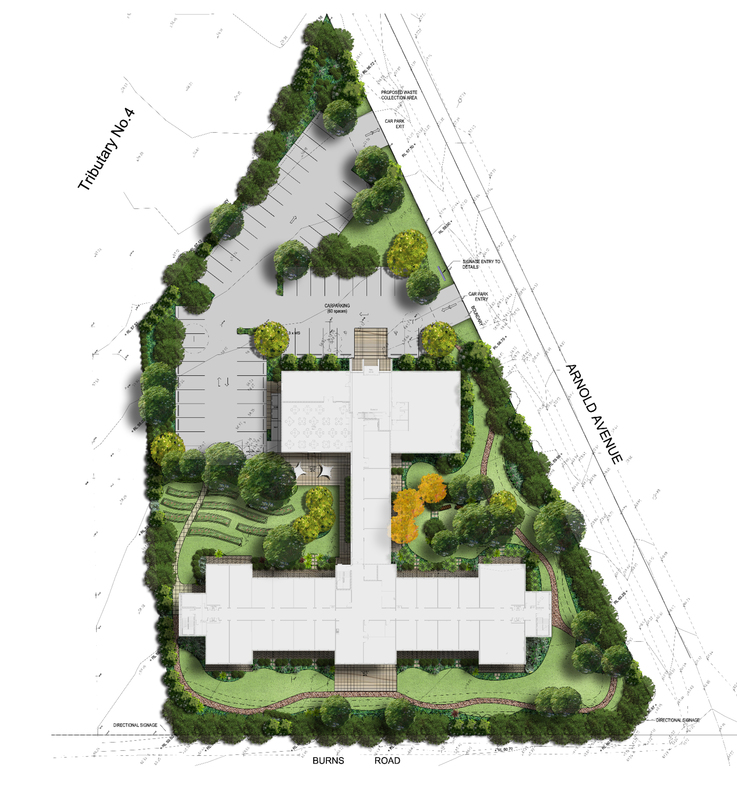 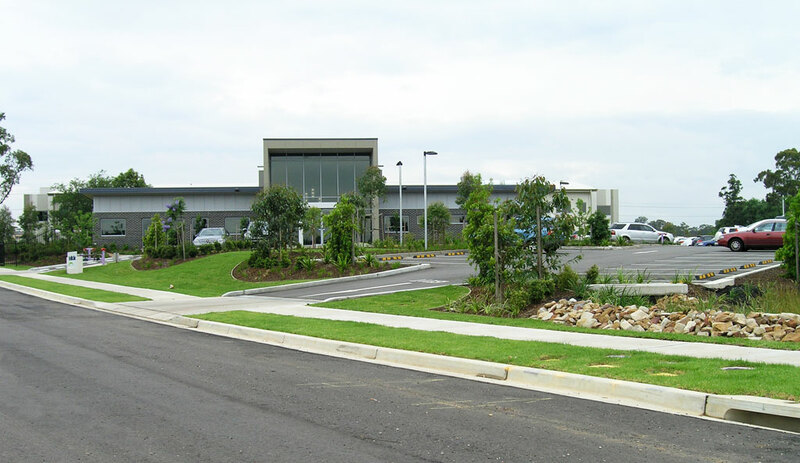 The landscape theme is intended to combine various functional open spaces adjacent to the clinic within a broader self contained park like landscape setting.